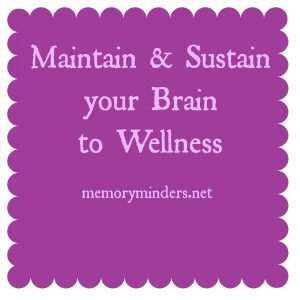 Focusing on brain awareness this month, let’s look at what I call the three S’s important to brain wellness: Stress, Sleep and Socialization. Each of these play an important role in our how well the brain functions day to day and throughout our lifetime. While we understand stress in its various forms is detrimental to the body, most aren’t aware of its impact on the brain. The brain does not like stress. When stressed, it will initially react with peak performance, but over time, chronic or severe stress will tax the brain. It then reacts by protecting itself and limiting decision making processes and memory capabilities. It is the brain’s attempt to limit the exposure to stress and its detrimental effects, but in the process can hamper its daily function. We clearly need to manage stress to prevent overwhelming and lasting physical or mental implications. Each of us does this in our own unique way. Interestingly, many stress reducing activities are proactive brain stimulating ones as well. Exercising, being social, listening to music or changing our attitude all are positive stress reducers and brain stimulators. Limit your exposure and cope with severe or chronic stress with brain enhancing activities. Your brain will thank you. Another stress reducer is getting quality sleep. Sleep is crucial to memory processes in the brain. Adequate and consistent sleep is necessary for memories to process effectively in our brain. When we skimp on or experience interrupted sleep, the brain cannot process the previous day sufficiently. The next day’s groggy, foggy feeling is the result. Not only did our body suffer from the lack of sleep, but our brain did as well. Help your brain by sleeping well. Engaging with other people in our lives stimulates the brain in a way that being alone cannot. Our brain will react, think and process differently when interacting with others in a social way. We are social beings and staying socially engaged without creating stress is healthy behavior. 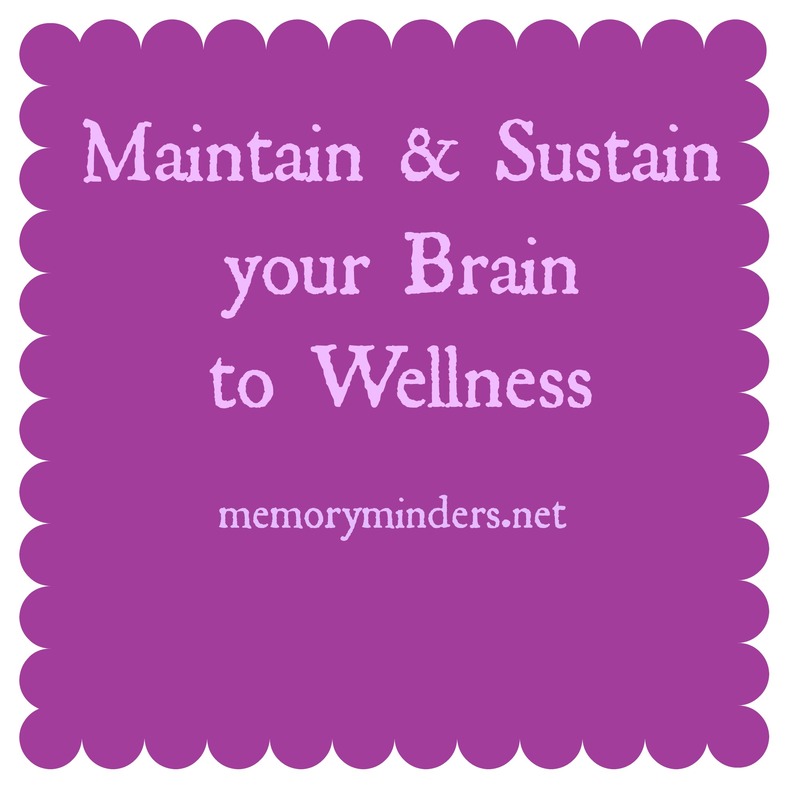 Whether with family, friends or coworkers, stay engaged to maintain a healthy brain. Paying attention to and managing the stresses of life, sleep habits and social engagement are not only important to the body, but also the brain. When we focus on these 3 S’s, we can maintain and sustain our brain on a path to overall wellness.